Well, almost, anyway. Figured I’d do a little something for Whiteboard Wednesday in honor of my favorite convention! 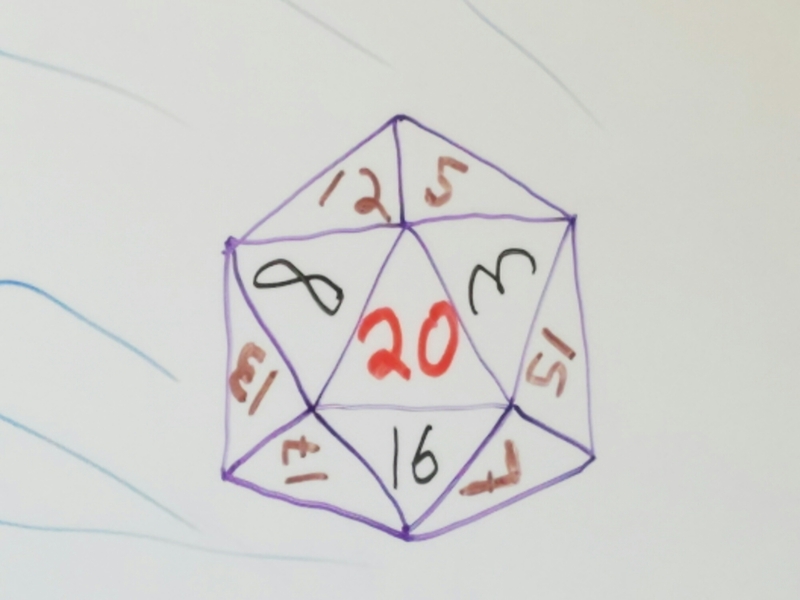 This entry was posted in Fun Stuff and tagged gen con, whiteboard wednesdays. Bookmark the permalink.